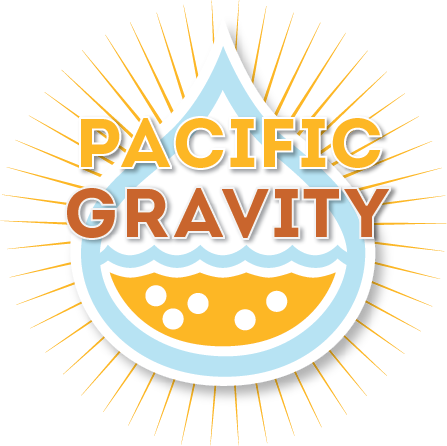 At the end of last year our friends Strand Brewers Club won the “Homebrew Club of the Year” from Anchor Brewing and they are now inviting Pacific Gravity members to go with them to the ceremony on February 13th. Space may be limited, and unfortunately there was not enough interest in getting a bus to go up there, so the Strand members are going up on their own via plains, trains, and automobiles. As well there are reserved blocked rooms in the hotel where they are staying. If interested, and it would be a awesome trip, please contact Jay Ankeney ([email protected]), Strand’s Activities Director, for more info and to let him know you are going!! Must book by January 25th, so Hurry! It turns out there is not enough interest in reserving a bus for the February 13th trip to Anchor Brewing for the “Homebrew Club of the Year” luncheon, so you are going to have to provide your own transportation. I’d suggest you check the plane schedules as soon as you can because available flights are becoming scarce or consider buses or driving yourself. The Strand Brewers have reserved a block of rooms at the Klimpton Buchanon hotel at the discounted rate of $156, but you’ll have to book by January 25th. Anyone interested should E-mail me and I’ll send you a special reservation link that will get you that price. Of course, there may be other, less expensive hostelry’s in the area that you can find yourself. So please be in touch if you want to stay at the rather posh Klimpton Buchanon.